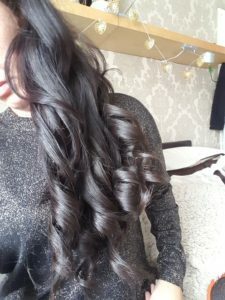 A couple of weeks ago I posted a blog (check it out) about these amazing hair straighteners and promised to share with you all a different look created with the same tool. As you can see I have very long thick hair but that was no challenge for these flat irons. 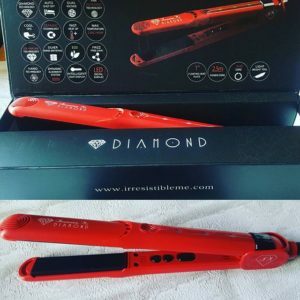 These are beveled perfectly to create amazing curls and because you can adjust the heat setting there is no damage to the hair. 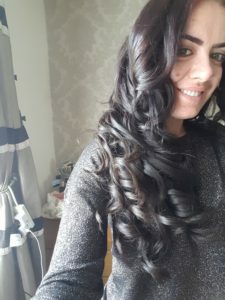 Check out this video on You Tube for a tutorial on how to create the perfect curl. 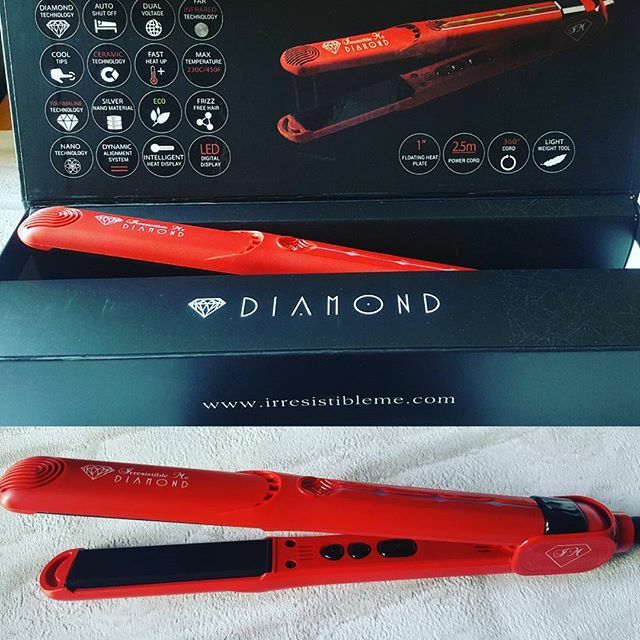 If you want to purchase them yourself then visit here, they cost $149 which is around £122 but if you sign up on the website you get an extra 20% off!